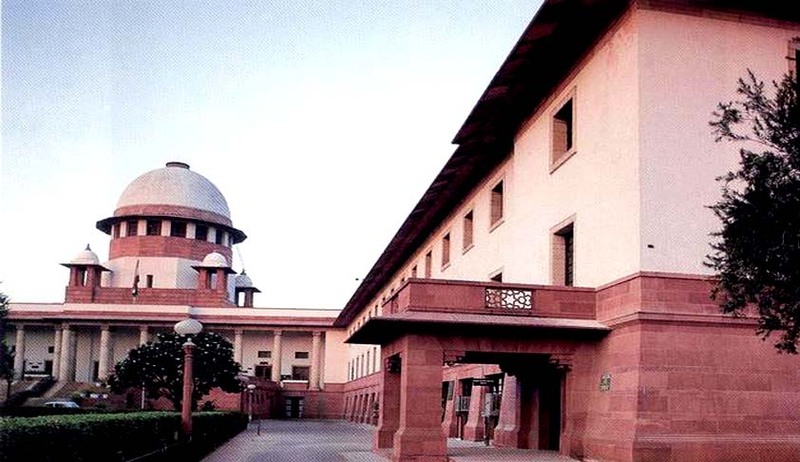 Supreme Court of India Today has refused to entertain a Petition seeking CBI investigation in to Mathura violence in which 29 people were killed. A Two Judge vacation Bench comprising of Justices P C Ghose and Amitava Roy has asked the Petitioner- BJP leader Ashwini Upadhyay to approach the Allahabad High Court. The Court has reportedly said that the Petitioner has not made any representation to the state government or to the Allahabad HC where a matter on the issue was already pending. The Petitioner’s Advocate Geeta Luthra has reportedly argued that large scale violence has been reported in the city and evidences are being destroyed. She said that Samajwadi Party-led Uttar Pradesh government is not recommending a CBI probe and the state investigating agencies are “not doing their work properly”. “From your petition there is no evidence to suggest there is any lapse on the part of state investigating agency. Without any evidence that state investigating agencies are not working properly, courts cannot interfere.” said the Bench. Finally the Petition is dismissed by the Court as withdrawn.